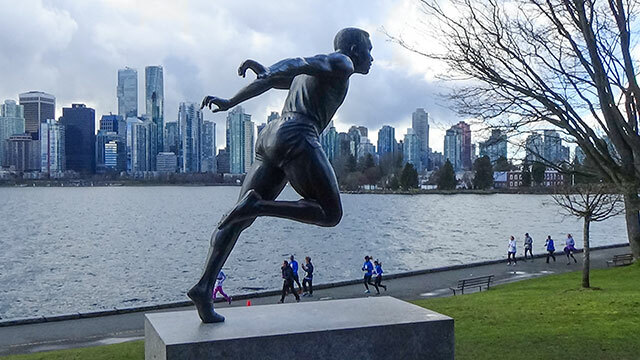 Escape the fast pace of the city and retreat to the world-renowned Stanley Park – designated one of Canada’s national historic sites – which is within a 10-minute walk of the Auberge Hotel. Surrounded almost completely by the Pacific Ocean, Stanley Park is a magnificent green oasis featuring an impressive 1,001 acres of West Coast rainforest and roughly half a million cedar, fir and hemlock trees. 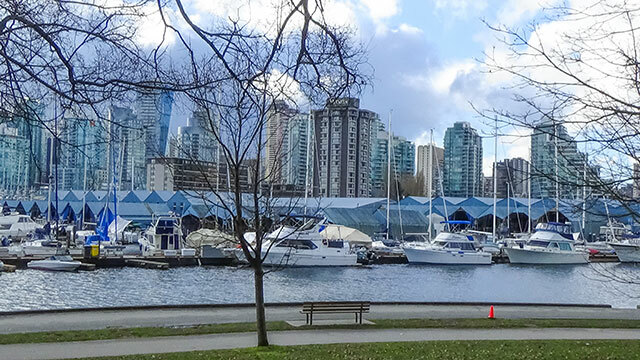 Whether your idea of relaxing is digging your feet in the sand, hiking or biking through the park’s many trails, or simply admiring the views, Stanley Park promises a fun-filled excursion for all ages and interests. 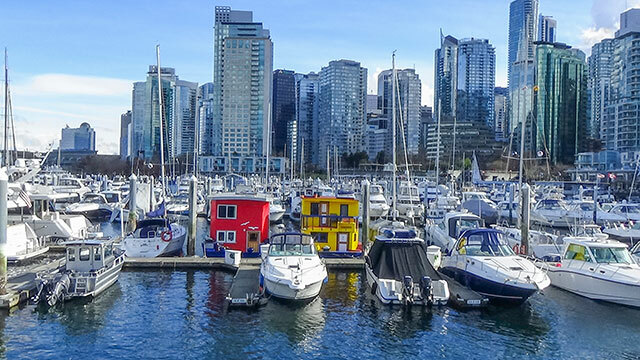 Standout activities and attractions include golfing, swimming, old-fashioned horse-drawn rides, the Vancouver Aquarium, the Stanley Park Tea House, and the Sea Wall. Up for a stroll? 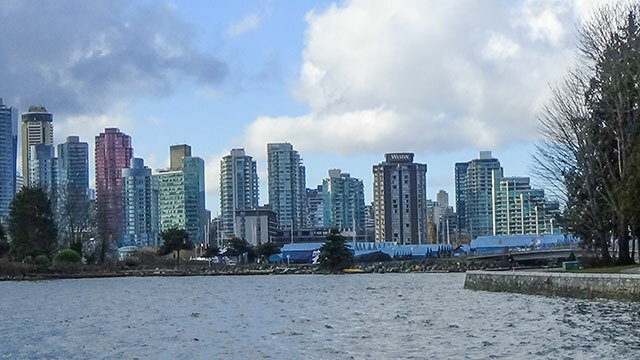 Walking the entire Sea Wall loop around Stanley Park will take you approximately 2-3 hours. Want to shave off some time? Rent a bike or rollerblades from one of the many rental shops nearby. Or pull on your sneakers and jog along the oceanfront pathway and enjoy a scenic heart-pumping workout. 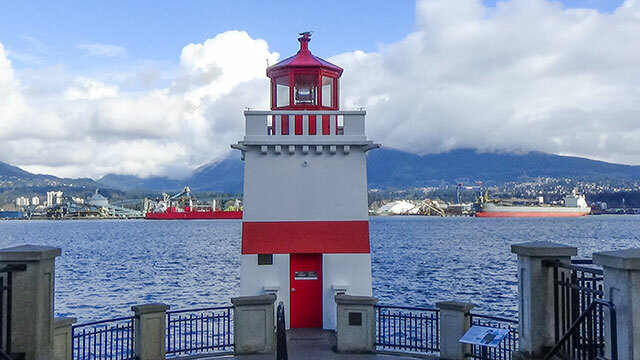 While in Stanley Park, be sure to visit its many famous cultural and natural landmarks. You’ll be inspired by the historic artifacts, monuments and First Nations totem poles. And be sure to meander through the many stunning floral displays, including the Rose Garden, Shakespeare Garden, and heritage Rock Garden. For the kids, there’s a Water Park located at Lumberjack Arch and a heated fresh water pool overlooking the beautifully sandy Second Beach. 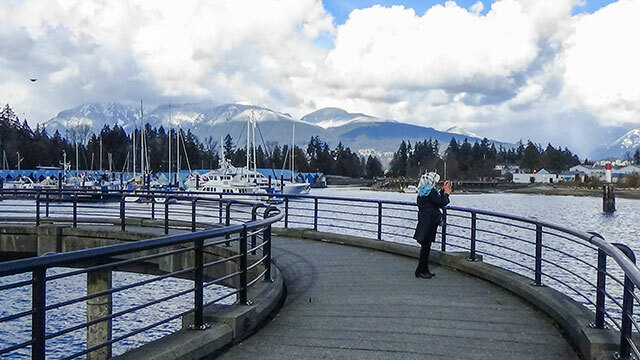 Complete your Stanley Park adventure with a visit to Prospect Point – the amazing views of the North Shore Mountains make a great photo opportunity.